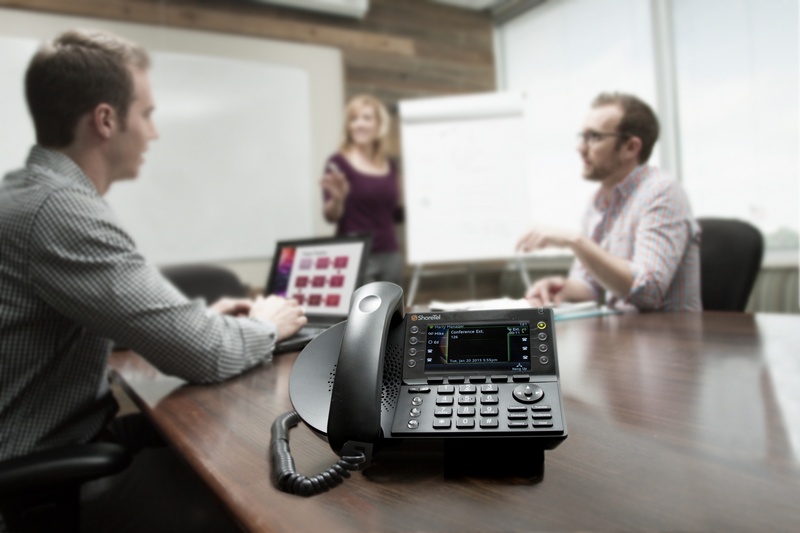 You are invited to join LANAIR and ShoreTel for a highly informative seminar to learn how businesses are untangling communications with ShoreTel. 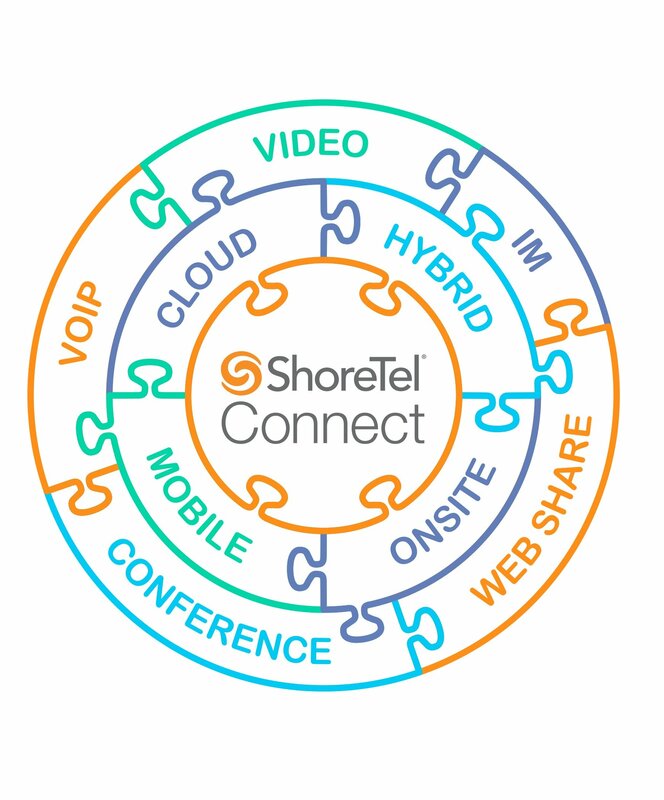 During the seminar, you'll discover the Top 10 reasons why now is the time to go ShoreTel Connect. 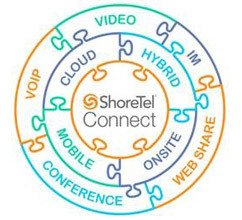 ShoreTel Connect ONSITE - Your company owns, maintains and controls your ShoreTel system. 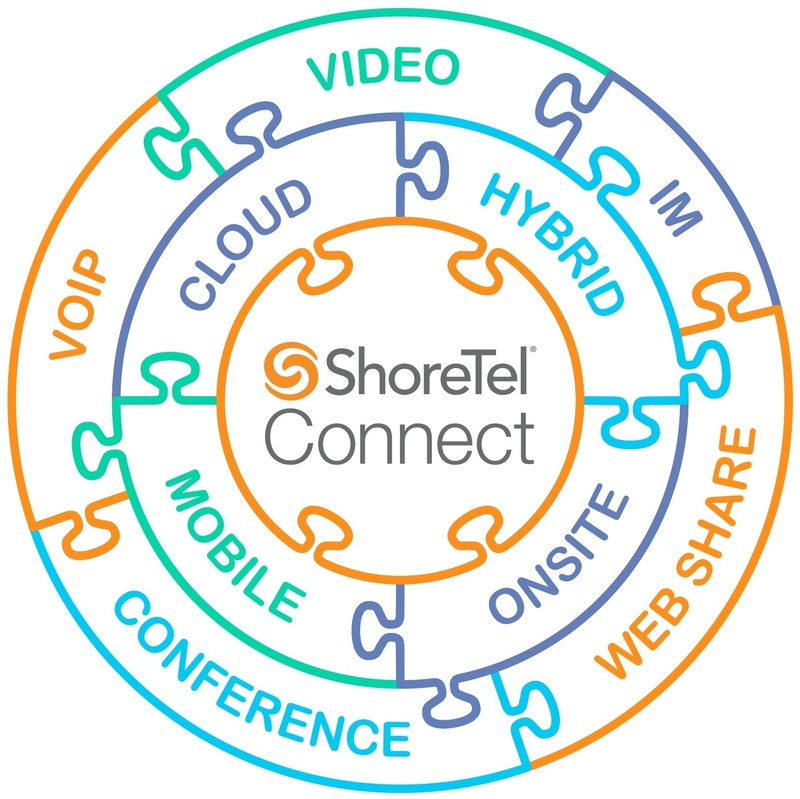 ShoreTel Connect HYBRID - Your company combines onsite and cloud deployment features for headquarters, branch or remote sites. Discover why ShoreTel is consistently ranked the #1 solution by both customers and industry leaders. 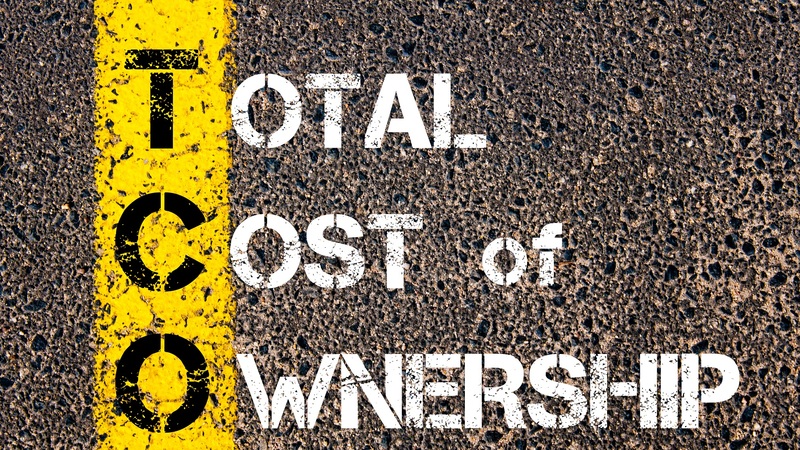 Poor customer service not only costs companies in terms of goodwill and reputation; it can also do some serious damage to profits.